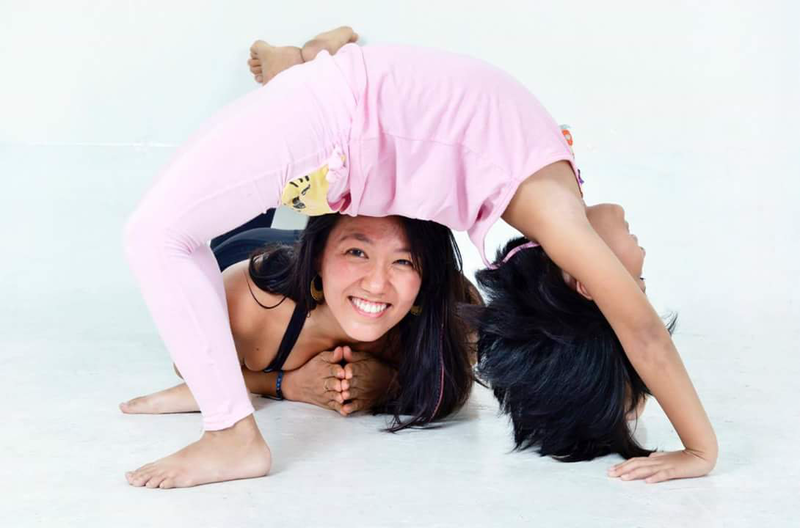 Teaching yoga and mindfulness to children is a skill they will carry with them for the rest of their lives. It's fun, healthy exercise promoting strength, co-ordination, flexibility and body awareness. One of the most useful practices for children is learning to focus through breath-work and visualization techniques, improving self control. Yoga also invites confidence and self esteem as well as learning to play carefully and respectfully with others. From young to old, and everyone in between, yoga has it's obvious benefits. But for elders a renewed quality of life is a prime purpose. Improving functionality of the body and reducing pain, heart rates and blood pressure hold amazing benefits. This active lifestyle also helps to relieve anxiety or depression. This practice helps strengthen the hips, quadraceps, abdominal muscles, arms and upper back, just to begin with. Keeping in good health, mentally and physically at an old age is a unique blessing for those who participate.